People that know me know that I'm all about the eyes. I wear false eyelashes a lot of the time, nothing too 'disco,' more like perfect looking mascara. In the last few years I've really gotten into eyeshadow in a huge way, I just think that you can have so much fun playing up your eyes or doing something completely natural. I've exhausted most looks out of my MAC palette and the Naked 1 and 2 palettes so every now and again I like to play around with colour. 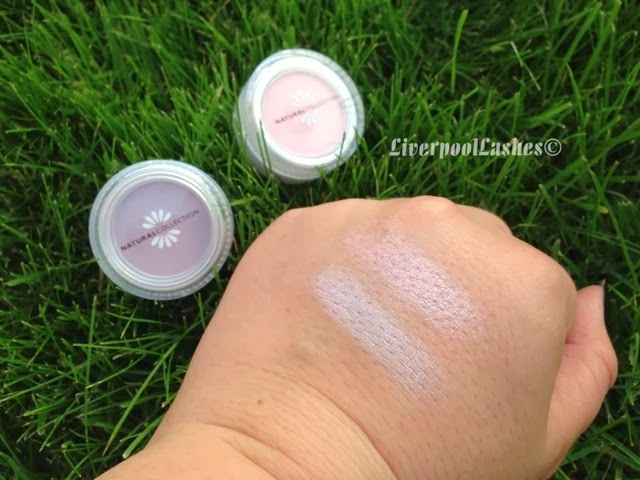 Don't ask me why but I've been ridiculously keen on wearing pink shadow lately but as I wasn't sure if I'd like it / if I'd use it so I didn't want to pay an awful lot of money for it. 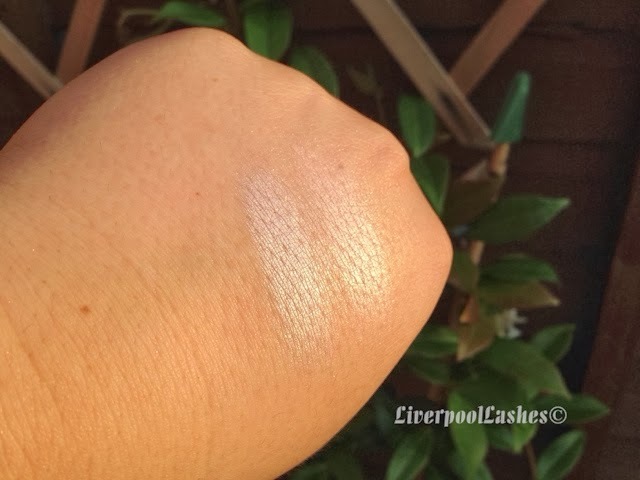 As I adore the Natural Collection blushes (previously reviewed here) I decided to see whether their range would give me the pink shadow fix I craved so when I stumbled over 'Candy Floss' and 'Lilac Shimmer,' I got a little overexcited. Candy Floss is a beautiful champagne shade with a subtle pink tone. It's nothing too shocking, looks stunning on the lid, in the inner corner to brighten up your eyes or even doubling up as a highlighter for the top of your cheekbones. I bought Lilac Shimmer as well because it was on offer at the time as I adore wearing purple shadows. I have hazel eyes and I think that they complement them brilliantly. I also feel like if you're a neutrals girl, it's a really good way of introducing colour without being too shocking. My favourite part is that they're £1.79 per solo shadow, that's incredible value! 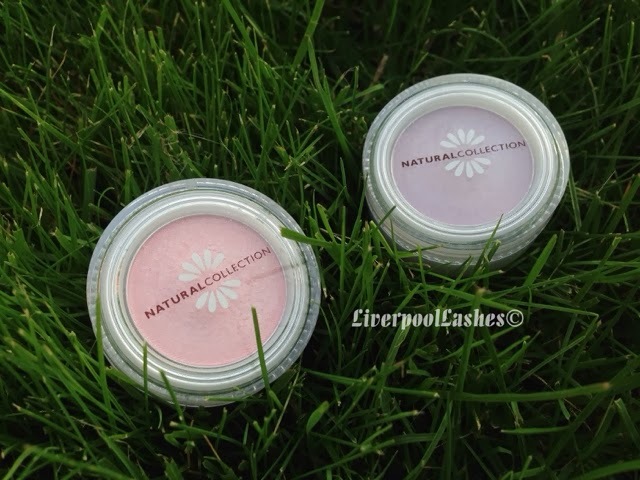 I wouldn't consider myself as a make up snob but you may confuse with price being directly related to quality, this is sometimes the case but not for the Natural Collection products I've tried so far. The bottom line is... I love these shadows, they're pigmented and really easy to work with. The packaging is really sturdy so they'd be perfect to keep in your make up bag to save you carrying a large palette around. I definitely highly recommend them! Thanks Karen - another one for me to try! !